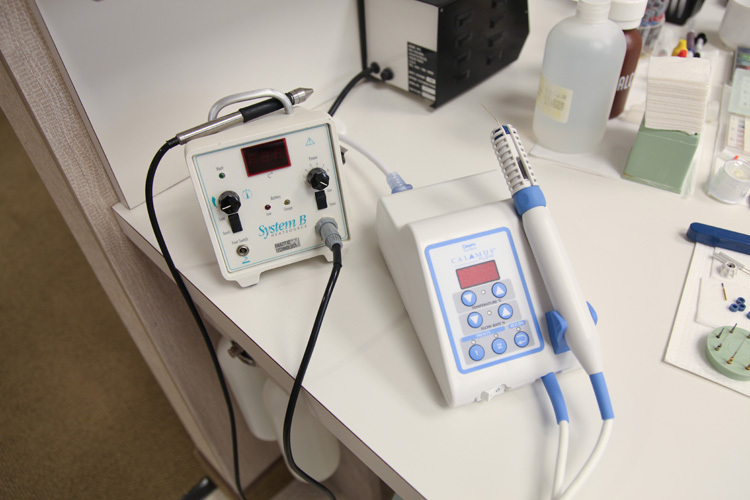 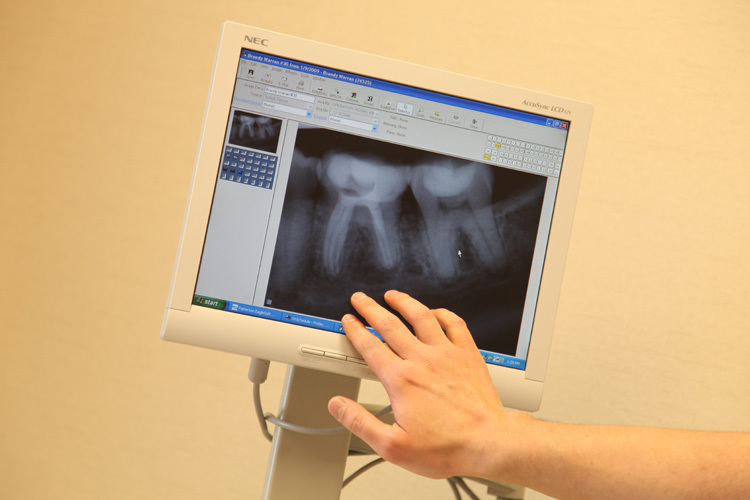 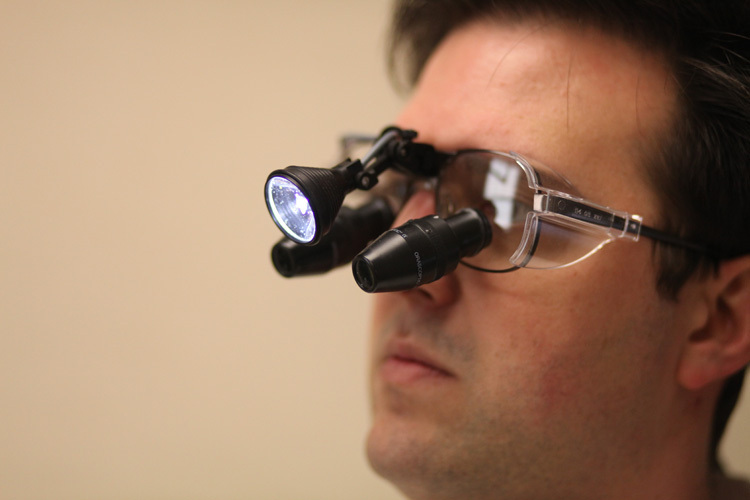 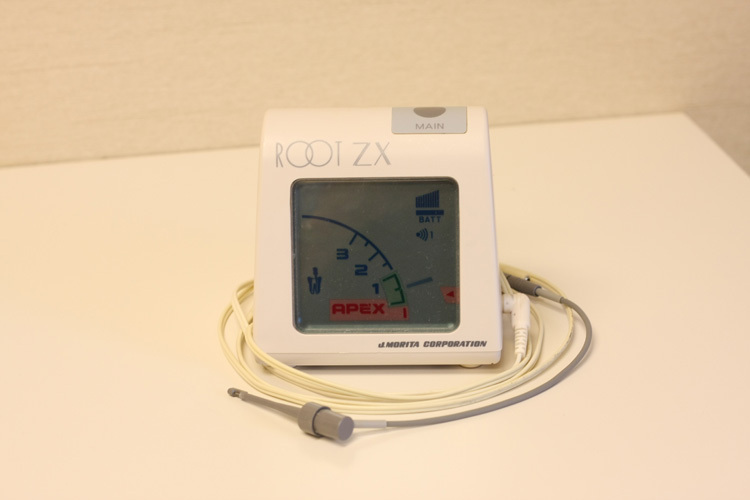 In the past decade, Endodontics has benefited from tremendous advances in technology. 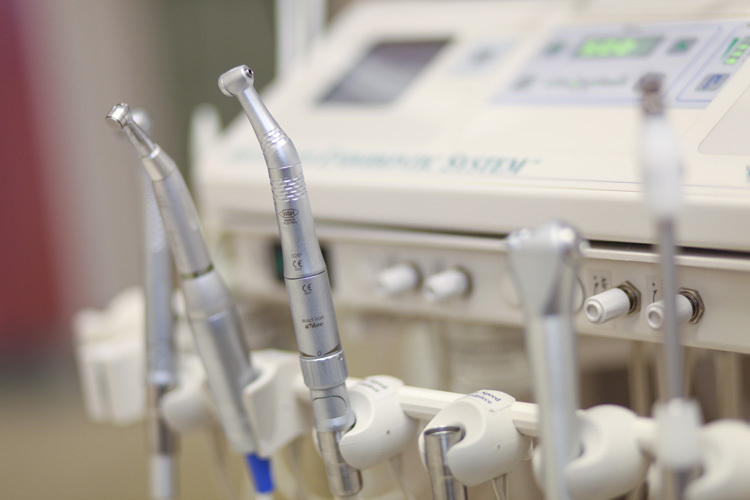 From improvements in diagnostic tools to increased effeciency in anesthesia, root canals are easier for patients today than ever before. 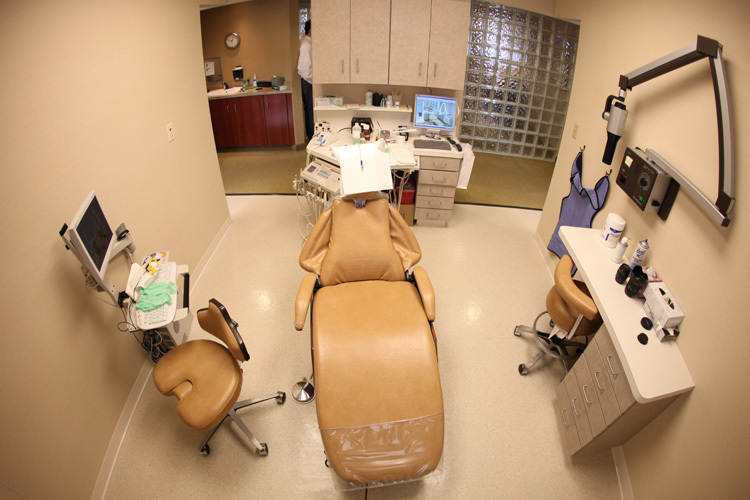 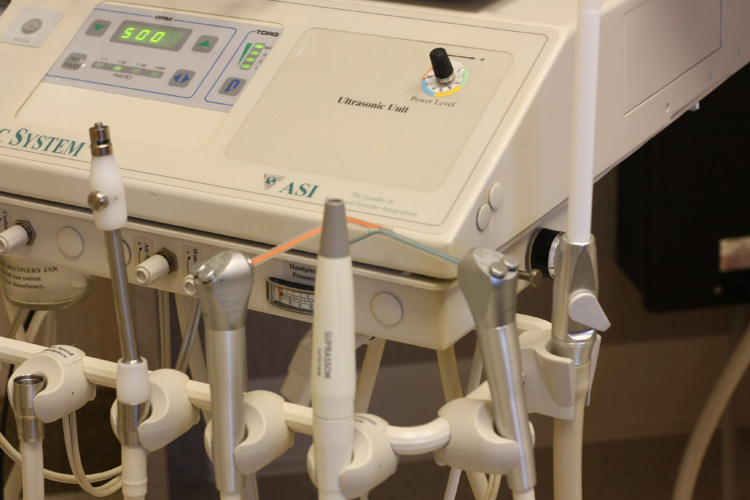 At Jensen Endodontics, we take great pride in being at the forefront of the technological revolution in dentistry and are excited to share these advances with our patients.